1. 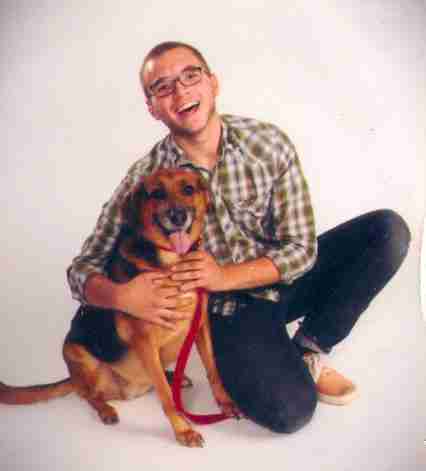 "I didn't want my dogs in my senior pictures. They did." 2. 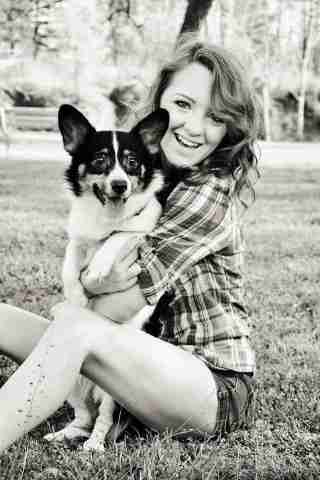 "So I took Lucy with me for my senior photo shoot ... "
3. 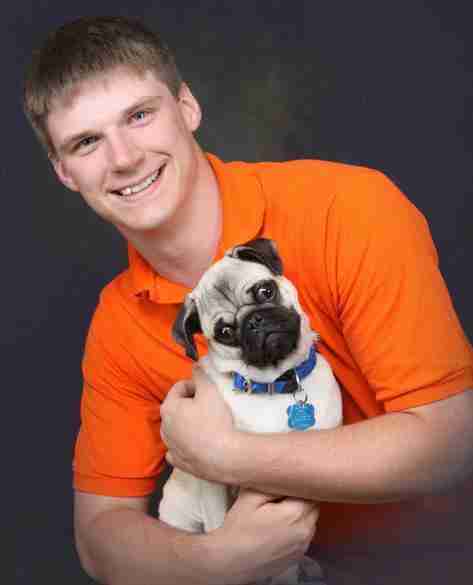 "My girlfriend, our pug and I decided to go along to my younger brother's senior pictures." 4. 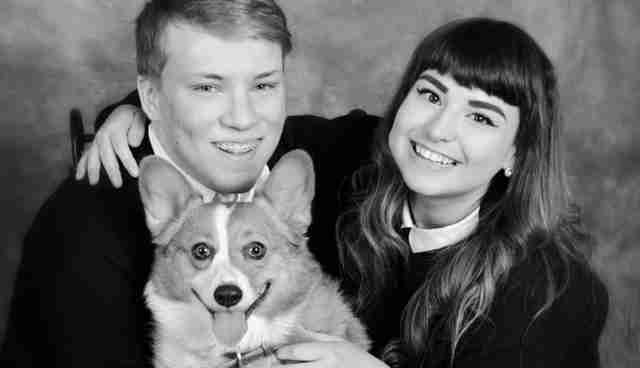 "Senior pics with Mooshka the corgi." 5. 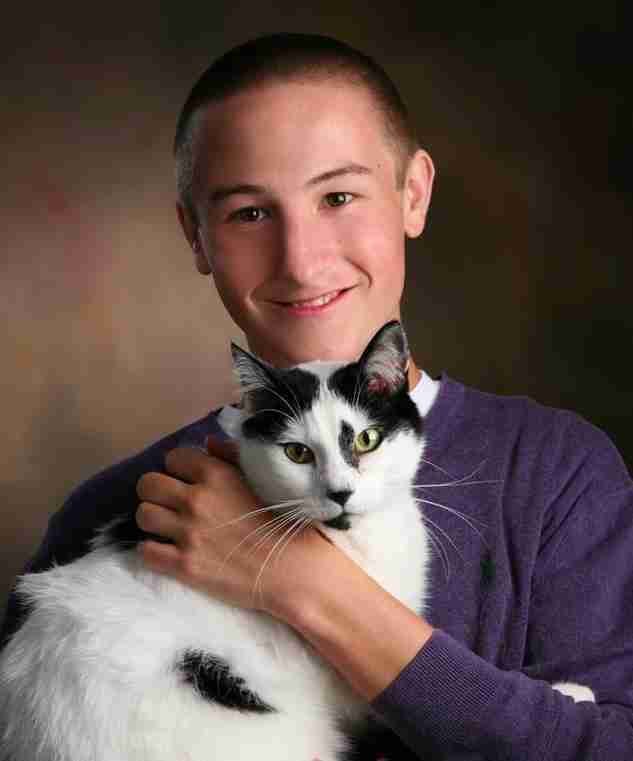 "This is my senior photo from high school." 6. 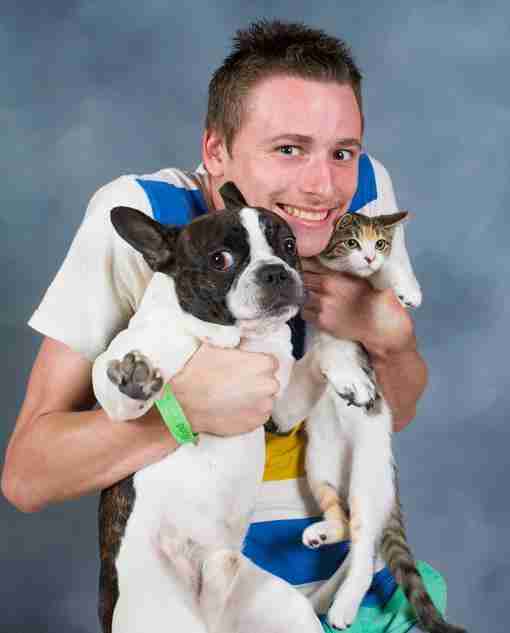 "My latest high school yearbook portrait." 7. 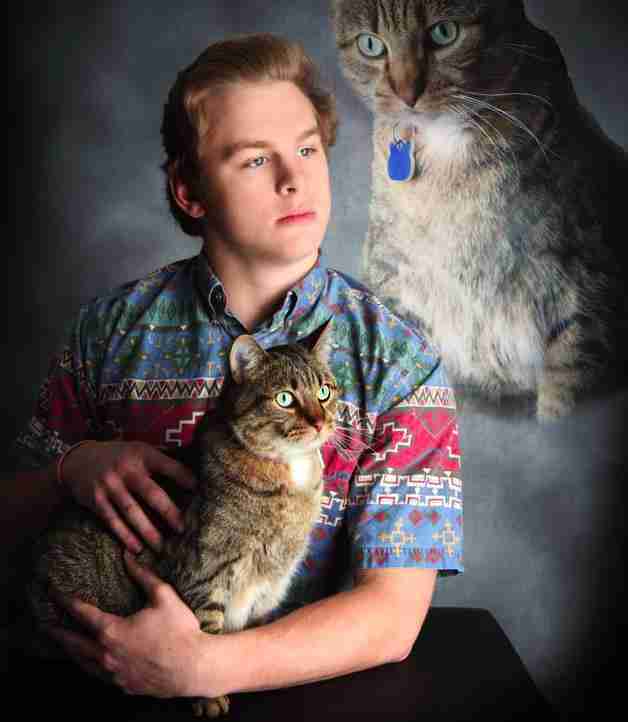 "My friend's senior pic." 8. 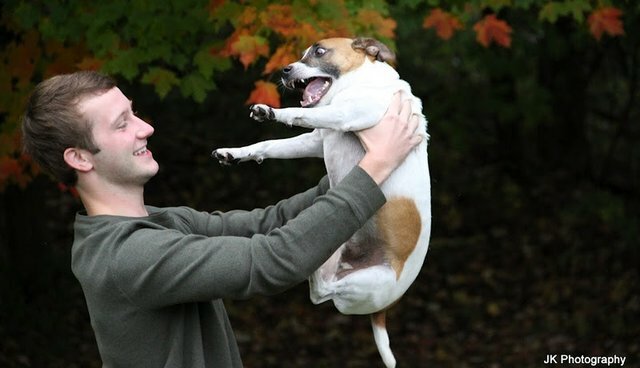 "The best part of my senior photos is my baby's sweet smile!" 9. 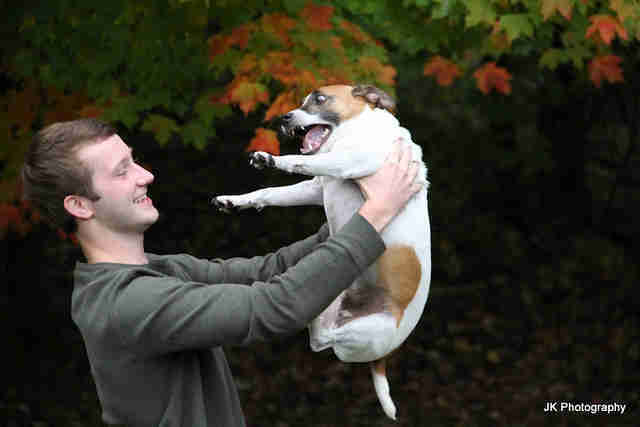 "I don't think my dog enjoyed taking senior pictures with me." 10. 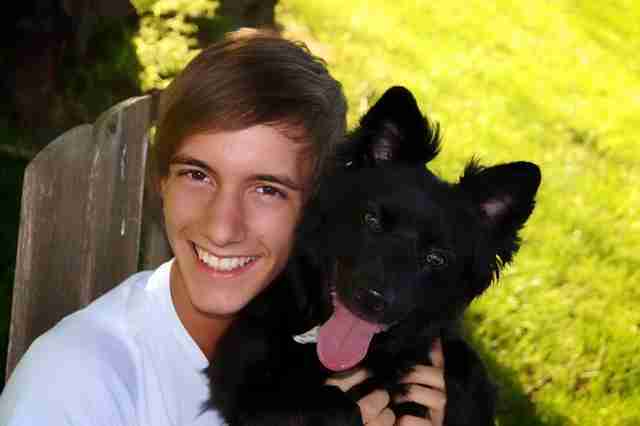 "Senior pics with my dog." 11. 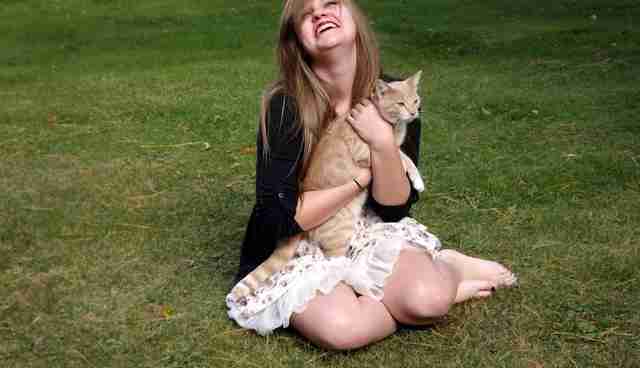 "So I attempted to take senior pictures ... "
12. 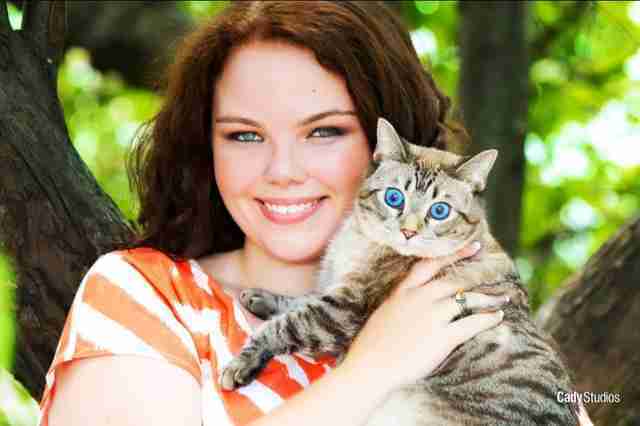 "Senior pictures with cats? Game. On." 13. 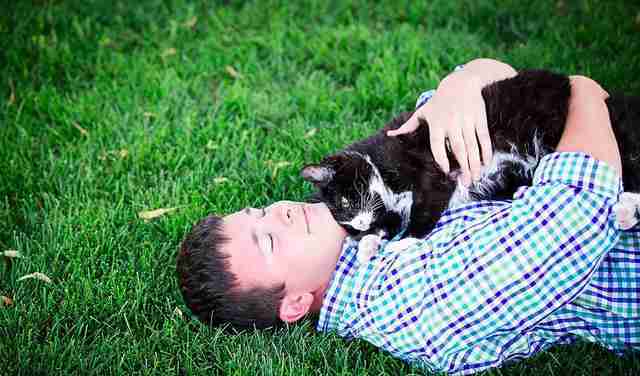 "My little brother took his Senior photos with our 18 year old cat Skittles." 14. 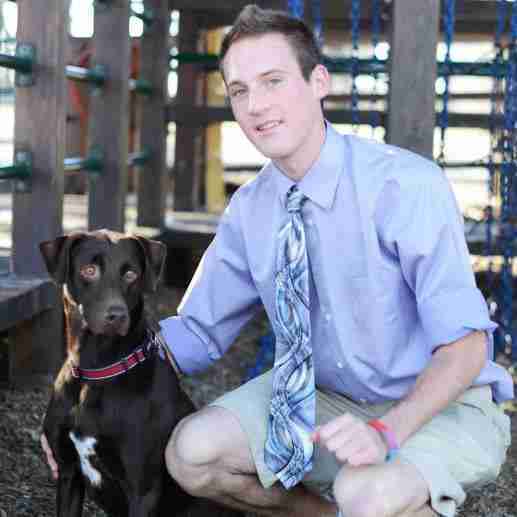 "Meet Prada; she was in a senior pic." 15. 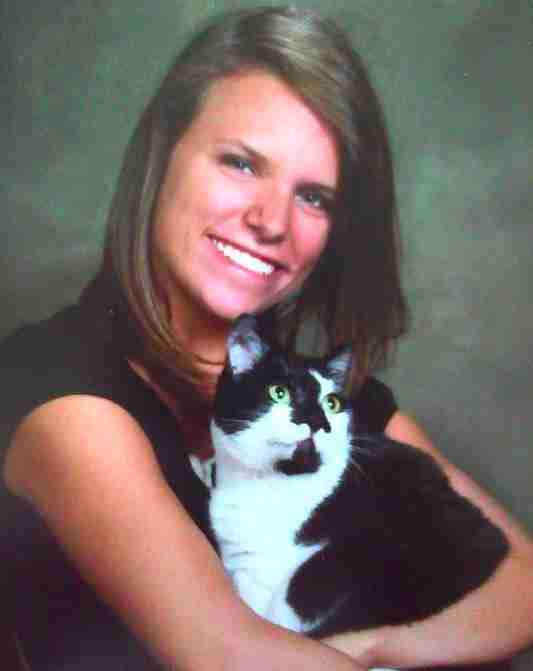 "My sister's picture her senior year of high school."